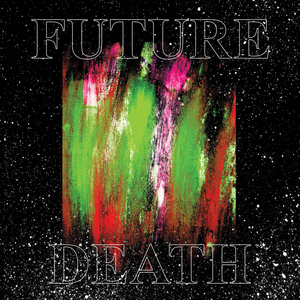 From swirling, tumultuous outbursts to pummeling destruction, the controlled chaos that is Future Death is ready to be unleashed in 2014. Stripping everything to the bone, the band’s creative process is heavily linked to impulse as they capture their feelings organically and in the moment while leaving little room for conceptualization. The Austin-based band formed in 2012 as Alton Jenkins and Bill Kenny began writing and recording what later evolved into their debut EP, which was self-released in the summer of 2013. They added bassist Jeremy Humphries to the lineup and vocalist Angie Kang found them later after months of writing. 'Special Victim,' their forthcoming debut full-length on Bloodmoss Records, was recorded and mixed by This Will Destroy You’s Alex Bhore in a funeral-home-turned-studio owned by producer John Congleton. 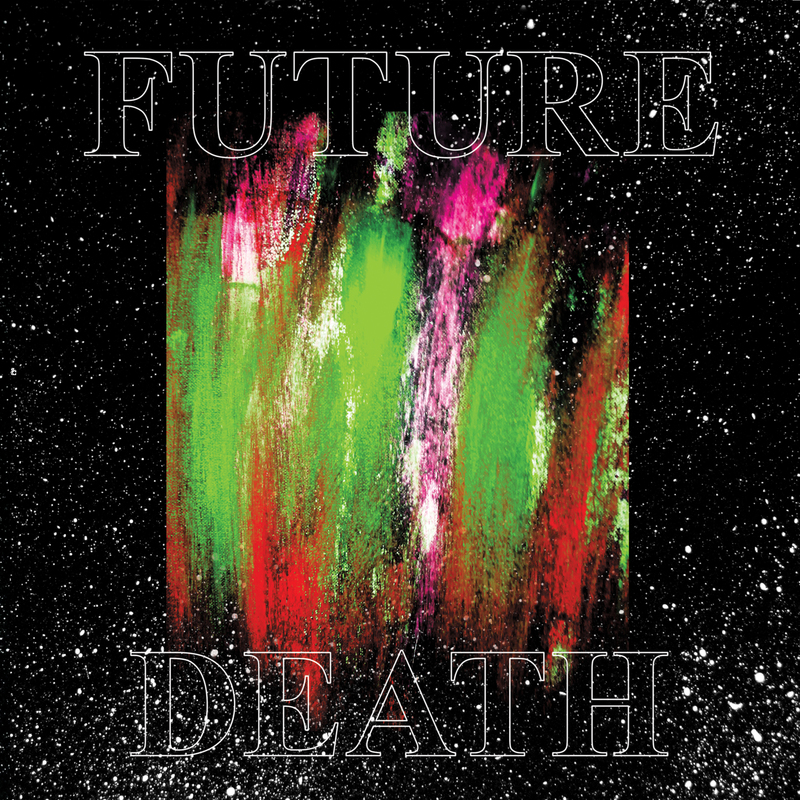 With the creative tools at hand, Future Death took a bright, explosive approach on 'Special Victim.' Like the band’s overall creative process, the concept of impulse is apparent throughout album itself. There’s not much time to breathe, and that’s exactly why it is such a thrilling and powerful listen.